Unless you have a specific vehicle and year in mind, deciding upon which pre-owned auto will best meet your needs can be extremely challenging due to the almost infinite availability from every dealer. Asking friends is really of no help as each person has his own opinion based on experience. Another factor to consider in your used car purchasing decision is available auto financing in Wentzville to suit each individual credit profile. Together, these dilemmas can present an overwhelming situation. 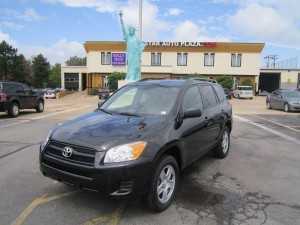 Excellent choices in the current used car market have to be pre-owned Toyota cars for sale. As one of the top brands for keeping its resale value, Toyotas are known for their reliability and longevity, so they are a sound investment for potential buyers. Although Toyota is based in Japan they operate many factories in the United States today. The combination of an American-made car and the proven high quality for decades make Toyotas a good value for the money. In addition, Toyotas are some of the most sought after used cars on the market to date. 5 Star Auto Plaza is pleased to offer a large selection of pre-owned Toyotas in a wide variety of styles from which to choose. Our options for auto financing in Wentzville are available for any credit rating, whether positive or negative or lacking at all. 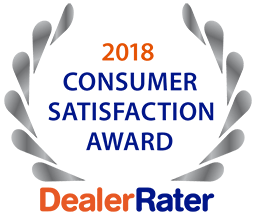 Call to speak with one of our experienced and dependable sales members at (636) 940-7600 or take a drive out to our dealership to peruse our inventory. We look forward to helping you purchase a pre-owned Toyota or other premium vehicle.